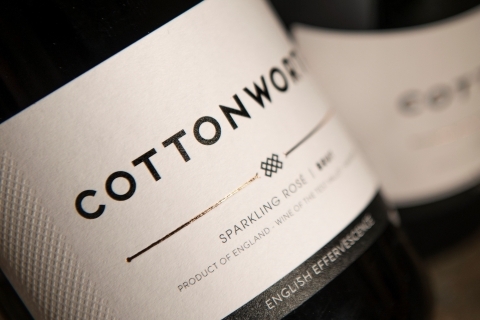 Located in the heart of the Test Valley in Hampshire, Cottonworth is home to the Liddell family who have been farming here for 4 generations. 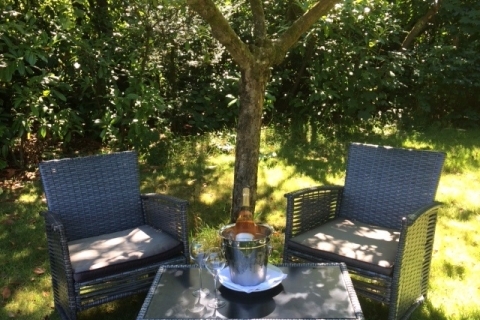 Passionately focused on producing high quality English sparkling wine, they carefully selected 30 acres of prime vineyard sites where they grow the 3 classic varieties: Chardonnay, Pinot Noir and Pinot Meunier. 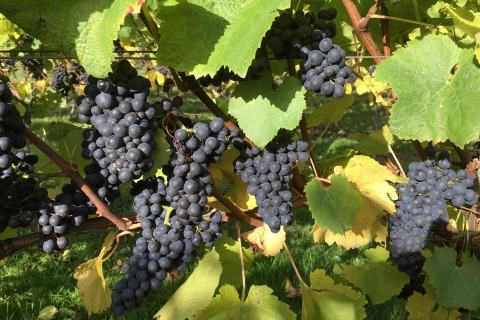 The south facing slopes, chalk soil and temperate microclimate ensure the best conditions for growing grapes of exceptional quality. Order online or the vineyard shop set in a delightful converted barn, is open Thursday to Saturday from 10.00am to 4.00pm.